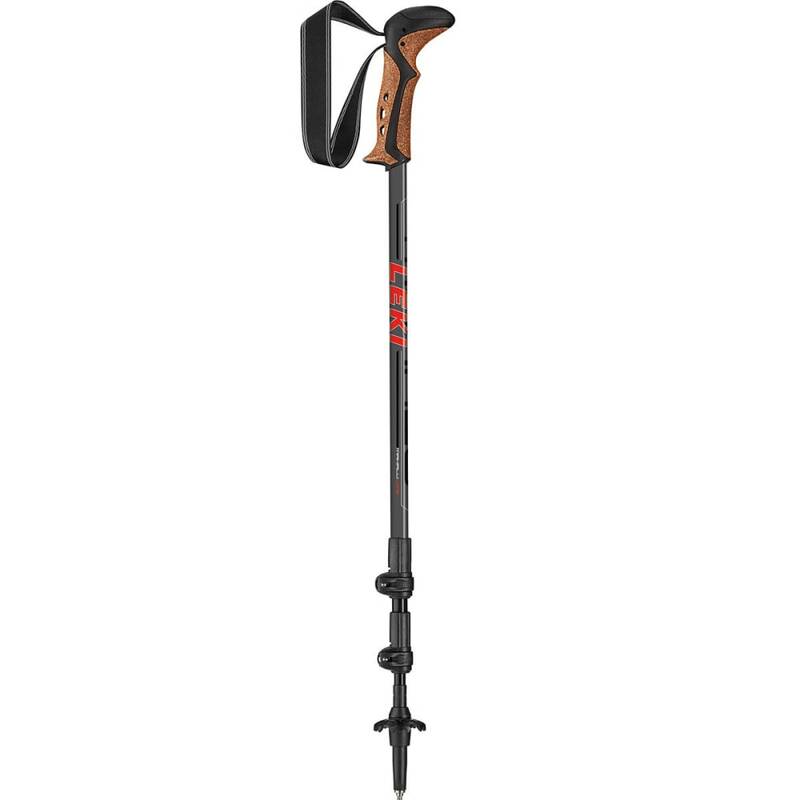 Bring this adjustable trekking pole with you on your next hike. It offers reliable performance on the trail, with a carbide tip that grips on both wet and dry surfaces. The locking system offers easy adjustment at a low weight and the pole can adjust up to 14 inches. Length: adjustable from 39.3 in – 53.1 in.